A flooded basement is something that no homeowner wants to deal with, but it happens quite often. When this instance occurs, it is quite important to call a group of professionals who have experience removing water from properties. That is where Service Restoration of Alabama comes in. Having years of experience in this industry, we know what it takes to remove water from a property and eliminate the lingering threat of mold following the extraction. When dealing with any type of water on your property, it is essential to call professionals timely. If water lingers on a property with no action taken, it weakens your wooden beams, further damages the drywall, and can lead to the threat of growing mold. We want to be the company you call in your time of need. 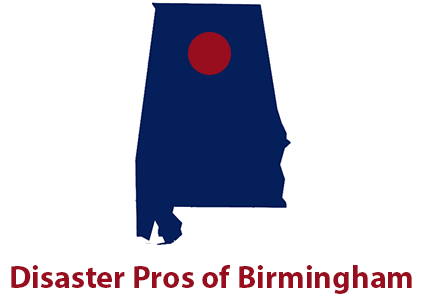 Service Restoration of Alabama is the leader in flooded basement cleanup in Alabama, and we want to show you why that is. We employ the highest trained individuals and the highest technology equipment because we believe that you deserve the best of the best when it comes to home repairs. Call us today for any flooded basement needs you may have. We are available 24/7, 365!